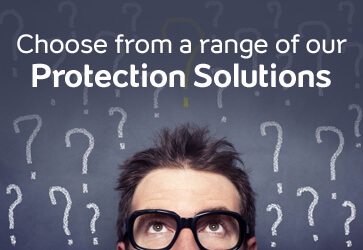 right tax saving solutions to provide financial protection for your dreams. The earlier you begin, the better equipped you are to cover your protection gap adequately, and secure a better future for yourself. That’s why it is important to make the right choice with Tata AIA Life Insurance’s range of smart products that offer convenient, hassle-free and rewarding solutions at the click of a button. "Save money and avail tax benefits at the same time"
It was a very nice experience to deal with you. 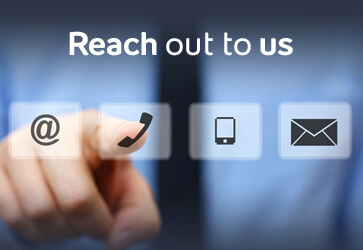 And I would like to rate your services 4 out of 5 in processing and customer relationship management. Overall my experience is good. Hope I will have such a nice experience in future as well. The complete process for the Term plan was hassle free, quick and convenient. Sales executives are very helpful and understand the customer’s requirement. 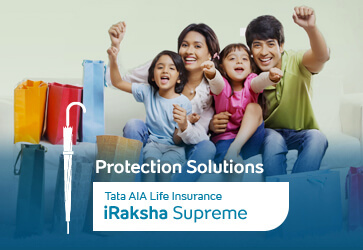 I would definitely recommend Tata AIA Life to my friends and family. 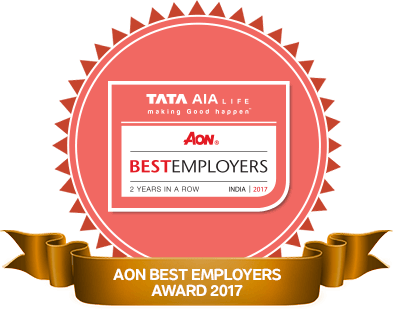 We've been awarded the prestigious AON Best Employer's Award for two years in a row!